A pelagic bird which sometimes flies across land; catches fish and squids from surface waters, female will chase terns for their catch. 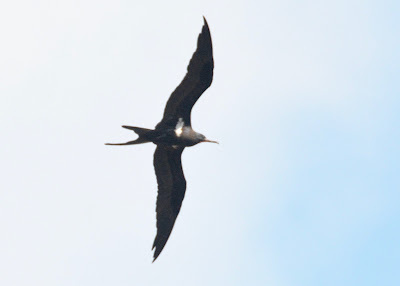 76 cm. 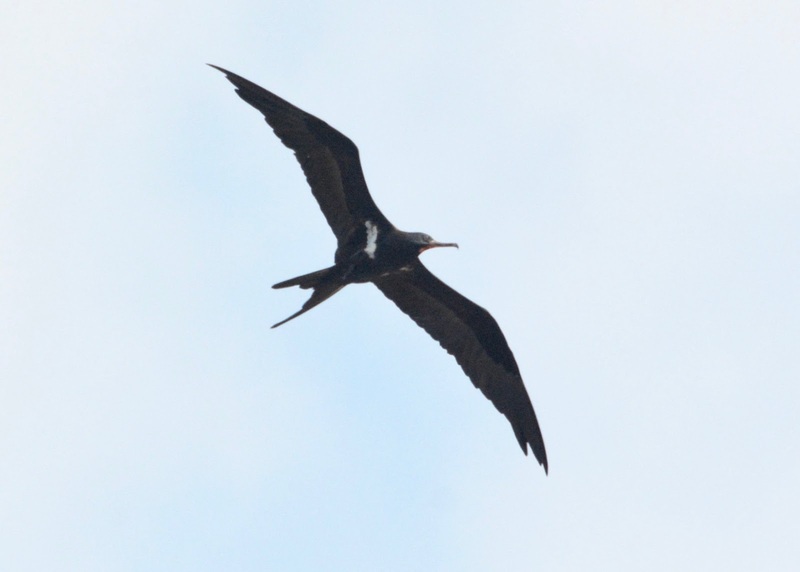 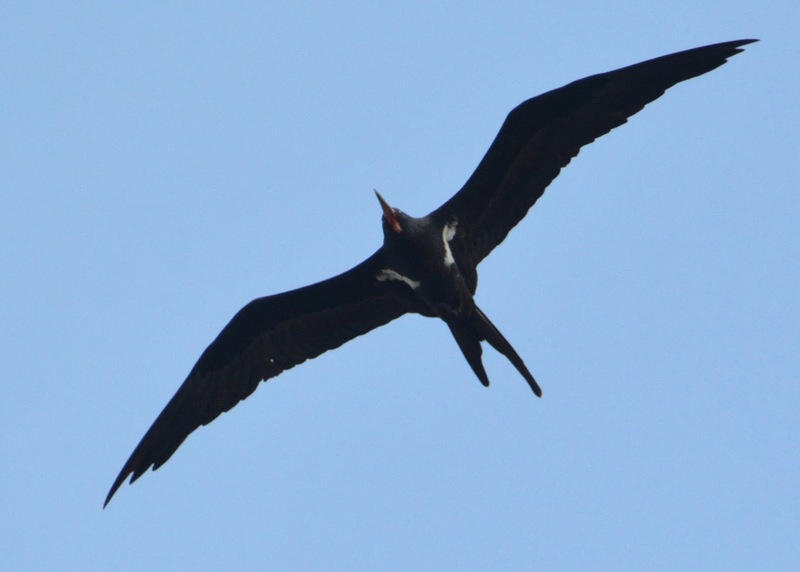 Most common frigatebird in Indonesia; Ranges across tropical oceans worldwide; roams widely during non-breeding season.